Probably the most ominous diagnosis anyone can imagine getting is having cancer. 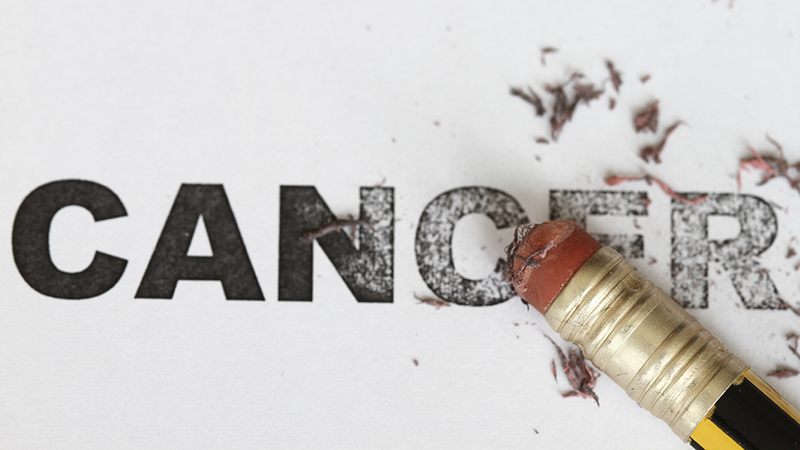 Cancer is defined as a group of diseases characterized by uncontrolled growth and spread of abnormal cells. What is also uncontrolled is the spread of cancer in this country and our apparent lack of knowledge and willpower to change our lifestyle to help prevent it. For example, in 2012 there were 577,000 deaths from cancer, and 363,000 were preventable! Current genetic research shows that our lifestyle choices, including what we eat, can impact the genetics we pass on to our children. It also shows that our lifestyle choices can trump the bad genetics IF we choose wisely. What is now well understood is that cancer is passing heart disease as the #1 killer in some states, including Arizona. The benefits of avoiding sugar, taking key nutrients, and proper exercise are well documented for the prevention and treatment of cancer AND NEARLY EVERY OTHER CONDITION KNOWN TO MAN! Nutritional supplements can play a massive role in the prevention of cancer. We will give you a list at our class that may offer huge benefits to you and your family. You will learn about Longevi-D, and Whole C. Did you know that ascorbic acid is simply a blend of corn syrup and hydrochloric acid and that it is touted as vitamin C in some cheap nutritional supplements? Vitamin C is made up of 4 different parts, not one! Did you know that some studies indicate that toxicity may cause 95% of all cancers? We will provide information on the best plan and supplements for healthy detoxification, like Liver-Kidney, Opti-Cleanse, and others. Join us for one night of powerful information on June 22nd, 2017 from 4:00 to 5:15 PM. Call 445-5607 to reserve a seat today!